The 2018 film “Holmes & Watson“ starring Will Ferrell and John C. Reilly is officially coming to Blu-ray Disc on April 9th, via Sony. The film, written and directed by Etan Coen, co-stars Ralph Fiennes, Lauren Lapkus, Kelly Macdonald, Rebecca Hall, Rob Brydon, and Steve Coogan. 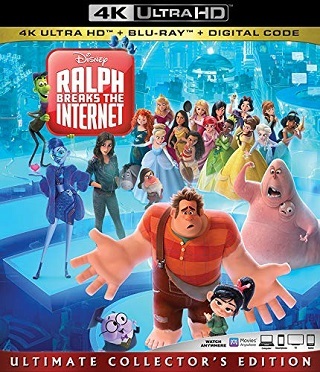 The tech specs for the Blu-ray haven’t been yet been detailed (in the press release) but you can likely expect 1080p video in the original 2.39:1 aspect ratio and DTS-HD 5.1 Master Audio sound. 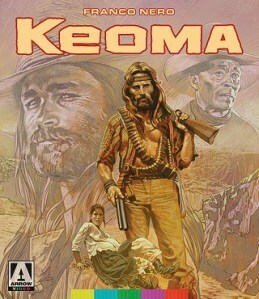 The release will come in the form of a “combo pack” with a DVD and digital copy of the film included. You can find the Blu-ray available to pre-order over at Amazon. Bonus materials set to be included on the release are listed below. Further below, after the break, you can find the official announcement for this upcoming release. 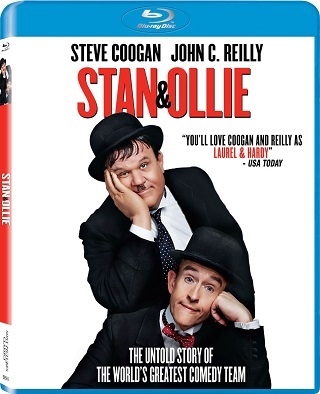 The 2018 film “Stan & Ollie” starring Steve Coogan and John C. Reilly is officially coming to Blu-ray Disc on March 26th, via Sony Pictures Classics. This is a biography about slapstick comedians Stan Laurel and Oliver Hardy, which was directed by Jon S. Baird. The movie co-stars Shirley Henderson, Nina Arianda, and Danny Huston. The tech specs for the Blu-ray have not yet been detailed, but stay tuned for a possible update. My personal guess is you can expect 1080p video in the 2.35:1 aspect ratio with DTS-HD 5.1 Master Audio sound, but remember that’s only a guess based on previous releases. 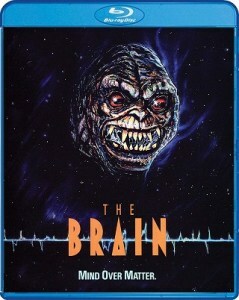 The Blu-ray is not yet available for pre-order over at Amazon, but stay tuned for a definete update on that. Bonus materials set to be included on the release are listed below. 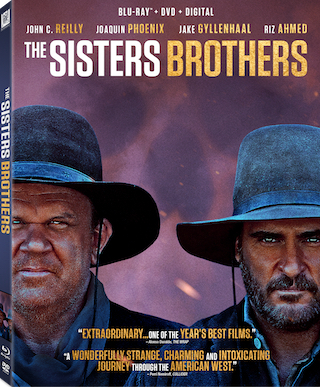 The 2018 film “The Sisters Brothers” starring John C. Reilly and Joaquin Phoenix is coming to Blu-ray Disc on February 5th, 2019 via Fox. 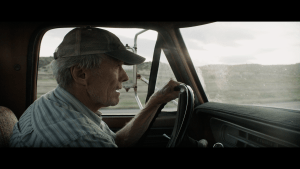 The film is based on a novel and was directed by Jacques Audiard. 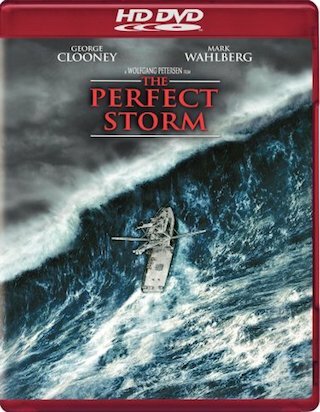 It features a supporting cast of Jake Gyllenhaal, Riz Ahmed, Rebecca Root, Allison Tolman, Rutger Hauer, and Carol Kane. Tech specs for the Blu-ray include 1080p video in the 2.39:1 aspect ratio and DTS-HD 5.1 Master Audio sound. 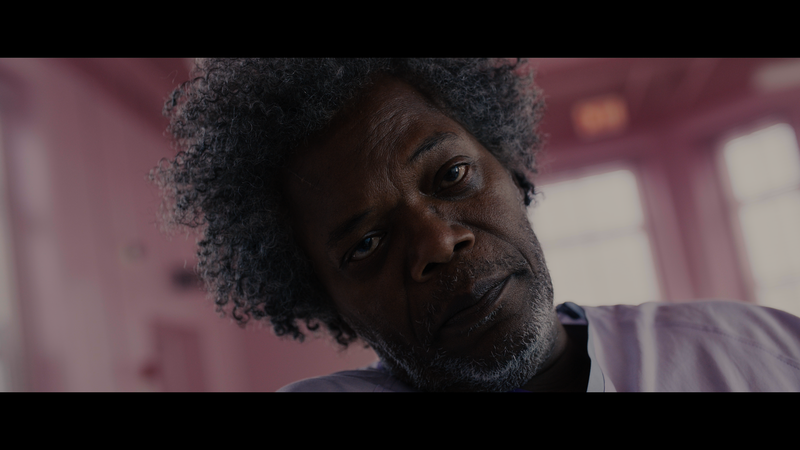 The release will come in the form of a “combo pack” with a DVD as well as a Digital Copy of the film included. The Blu-ray is available for pre-order now over at Amazon. Bonus materials set to be included are listed below. Further below, after the break, you can find the official announcement for this upcoming Blu-ray release. 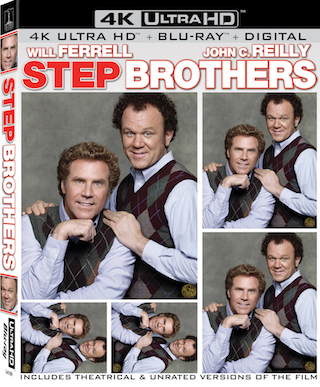 The 2008 Adam McKay directed comedy “Step Brothers“ starring Will Ferrell and John C. Reilly is coming to 4K UHD Blu-ray on October 2nd via Sony. Tech specs for the release include full 2160p 4K video in the 2.35:1 aspect ratio with HDR10 form of High Dynamic Range and Dolby Atmos sound. The release will come in the form of a “combo pack” with a Blu-ray Disc and Digital Copy of the film included. Lastly, I have to say this: this comes as some excellent news, considering the film today is celebrating its 10th anniversary, as it was released on July 25th, 2008. UPDATE: This is now available for PRE-ORDER over at Amazon and Best Buy. 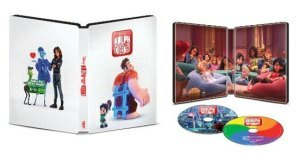 Bonus materials set to be included on the release are identical to the previous Blu-ray release. They can be found further below, after the break, along with the full announcement for the release.